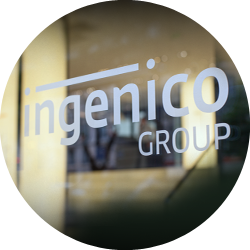 Ingenico Group (Euronext: FR0000125346 – ING), global leader in seamless payment, announced today the acquisition of Think&Go NFC, a start-up provider of connected screens. Founded in 2010, employing a staff of fifteen, Think&Go NFC has developed a technology that enables any kind of digital display to interact with connected objects such as smartphones and transit passes. As a result, the connected screens become a vehicle for marketing tools like drive-to-store, couponing, loyalty programs and downloads. With fifteen innovation awards, two patents and 150 screens deployed, the company has already contributed to the global standing of French FinTech. 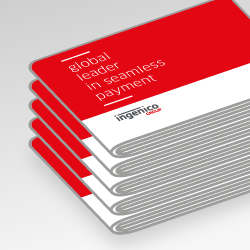 Since 2015, Ingenico Group and Think&Go NFC have been using contactless payment technology to turn digital advertising displays into genuine points-of-sale, giving birth to Screen-Commerce. Although usable inside stores, their solutions are above all designed for high-traffic areas with digital screens such as shopping malls, train stations and airports. 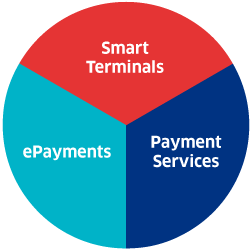 For merchants, this means an additional sales channel, operating in both retail outlets and public places. For consumers, it means opportunities to buy theater tickets on the screen, order products and pick them up later at a retail outlet, and more. 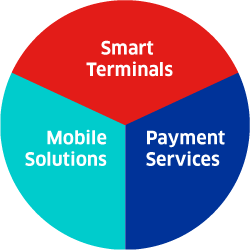 Underlying the connected screens solution are NFC technology, the emergence of connected objects, the expanding range of customer touch points and growing digitization of commerce. 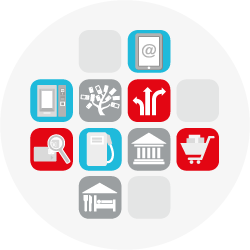 By drawing on Ingenico Group’s global network and R&D capabilities, Think&Go NFC can now grow its business faster and achieve a twentyfold increase in the number of screens deployed within three years.